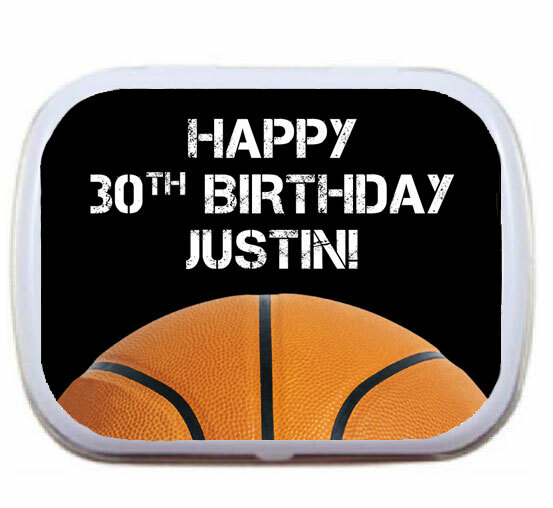 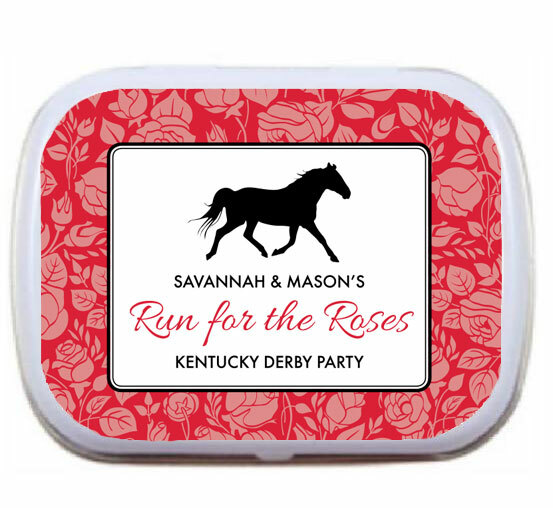 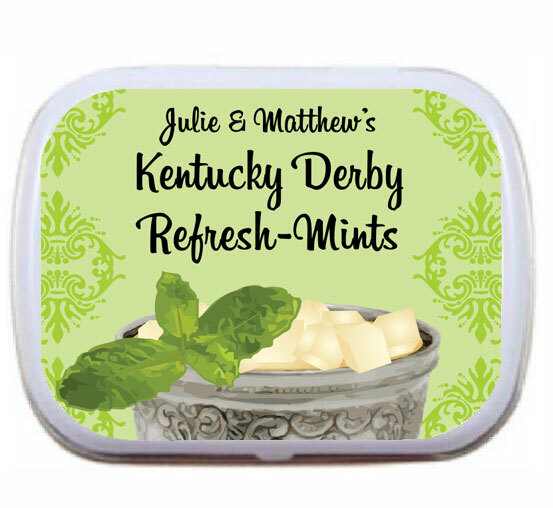 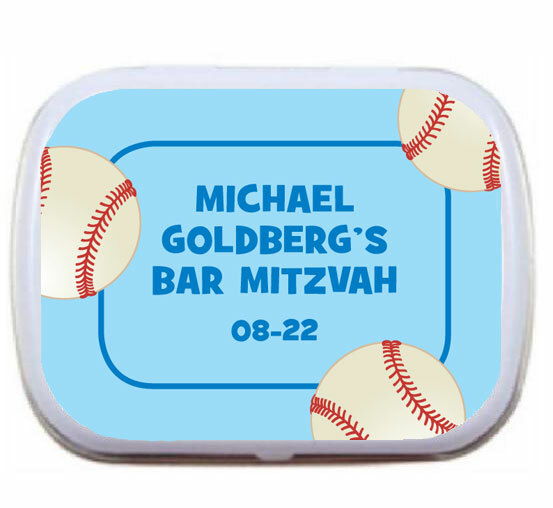 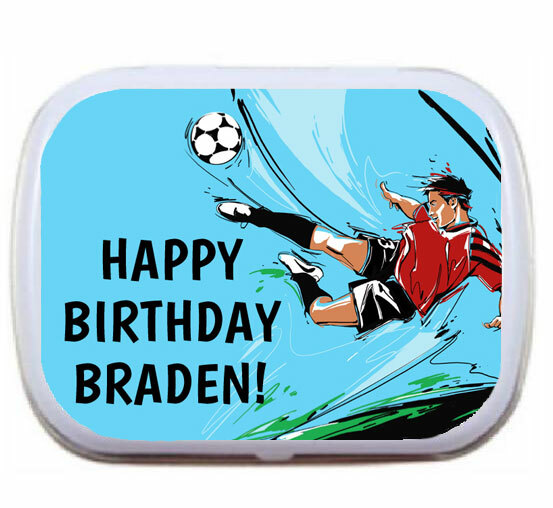 Score at your next sports theme party with these personalized theme mint tins.Great designs for baseball, football, basketball, and more! 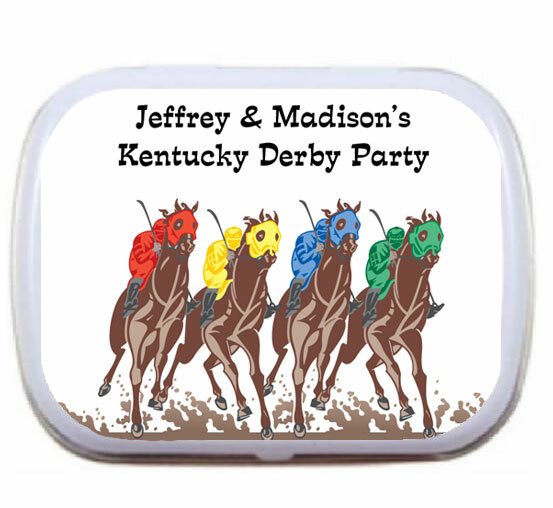 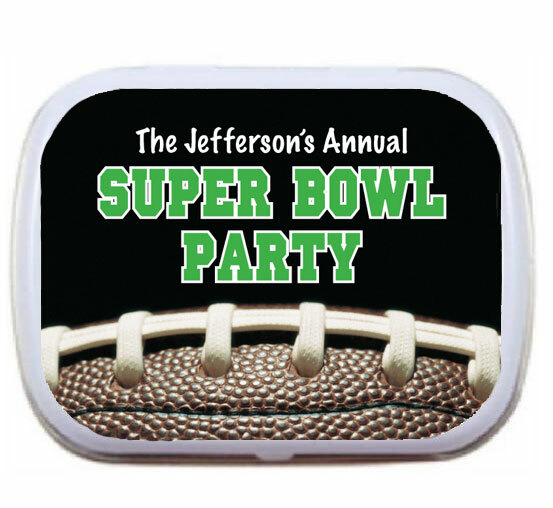 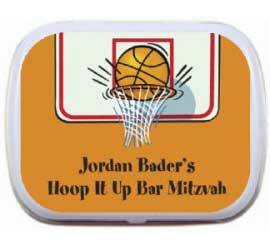 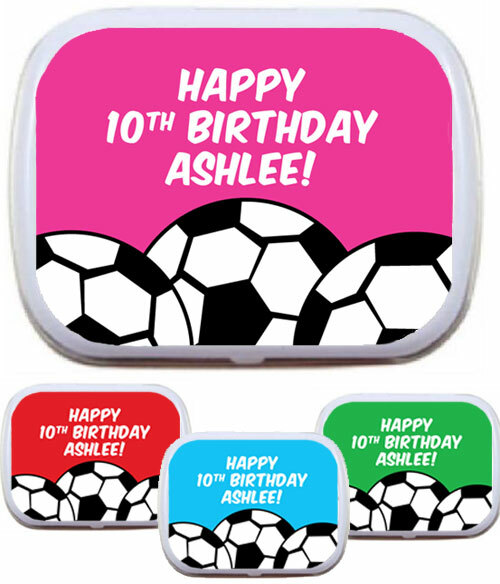 A custom candy tin makes a great favor for your Super Bowl party or any football theme celebration. 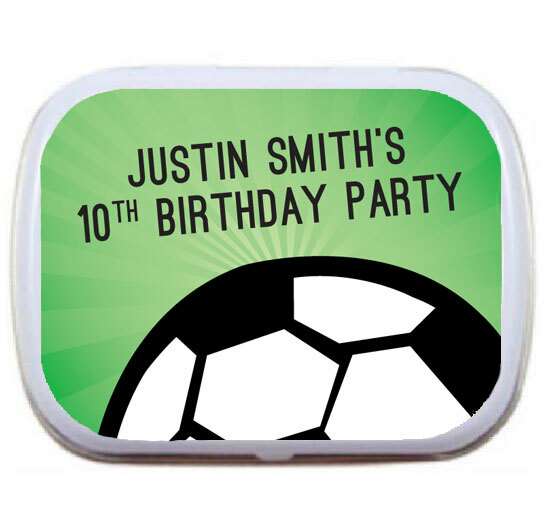 A really fun football theme party favor. 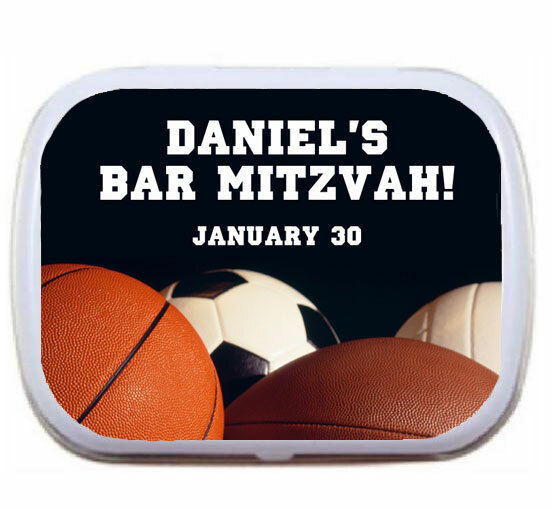 A great favor for a sports theme party!